2kings tells us that the same anointing that brought blessing, was also the same anointing that brought curses. 4. You are being pursued by enemies like Saul, Goliath. 6. When your name is on the hit list of the enemy. 7. When domestic / household wickedness are ready to finish you. 8. When you have hidden enemies. 9. When you have aggressive witchcraft. 10. When you are in deep waters of trouble. 11. When you are faced with death. 12. When you have hardened enemies. 13. When you are fishing fishing and catching nothing in the ocean of life. Blessed is the destroyer of the enemies, cursed is any one that doeth the work of the lord deceitfully. Instead of crying and complaining go to a powerful gathering where dangerous prayers are prayed. 2. When your marriage is at stake. 6.When people have already concluded that you are finished. 7. When you are confronted with your Jordan. 8.When you are confronted with enemies that are ready to put you to shame. 9.When the Lazarus of your life has been embalmed. 10.When you are told to forsake prayers and holiness. 1. Dangerous enemies assigned to rubbish my destiny your time is up die, in the name of Jesus . 2. 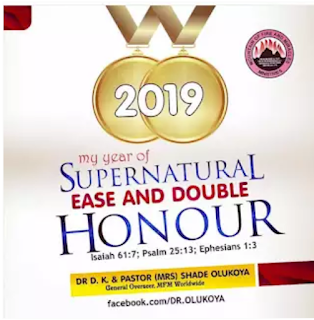 Strange enemies assigned to afflict my life receive angelic slap in the name of Jesus . 3. Powers saying my battles will not end what are you waiting for die, in the name of Jesus . 4.Powers making my life difficult swell up, burst and die in the name of Jesus . 1. Oh Lord give my enemies basket to be fetching water in Jesus' name. 2. Innocent blood cry against my enemies till they give up in Jesus' name. 3. Let the blood of my enemies turn to poison in their bodies in Jesus' name. 4. The enemy that wants me to feed today and be hungry tomorrow, Oh Lord burst their stomach in Jesus' name. 5. I smash the head of every strongman troubling my life to the wall of fire in Jesus' name. 6. The forest my enemies are staying in order to attack me,demons of the forest eat them up in Jesus' name. 7. Wicked elders that are angry with my goodness, Oh God, let the rage to death in Jesus' name. 8. Any power trying to tie me to a candle, let the candle burn them to ashes in Jesus'name. 9. Oh God move my enemies from tragedy to tragedy in Jesus'name. 10. Every power writing my name down for evil,let the writer of the name and the book catch fire together in Jesus'name. 11. The enemy setting trap for me,hand of God draw me out of their trap and kill my enemies inside the trap they set up in Jesus'name. 12. Every enemy carrying sacrifice against me Lord command them to eat their sacrifice and die in Jesus'name. 13. The dance of darkness over my life,let that dance turn to madness in Jesus'name. 15. Any power receiving negative training against my life, Oh Lord destruction their brain in Jesus'name. 16. Any wicked one that has buried any animal to change my glory,bury them with their animal in Jesus' name. 17. Any power that wants good people to forget me, Oh Lord tear their lives apart in Jesus'name. 18. Fire of maggot fall upon my enemies and bring forgetfulness into their brain in Jesus'name. 19. Those mocking me Oh Lord slap them by the mouth and mock them in Jesus'name. 20. Confusion and noise of cry begin to reign in the camp of my enemies in Jesus'name. 21. All those who want my eyes to see evil, violent angels from heaven, throw them inside the evil room of torment in Jesus'name. 22. Any wicked power that says my life will not be pleasant, let them drink the water of torment in Jesus' name . 23. Every root of hardship in my life, arise and attack your senders in Jesus' name. 24. Anybody that wants me to sleep and wake up in frustration withdraw them from the land of the living in Jesus' name. 25. Oh Lord cut short the lives of those monitoring me for evil in Jesus' name. 26. Oh Lord withdraw mercy away from every aspect of the lives of my enemies in Jesus' name. 27. Enemies pretending to be friends fire from heaven burn them to ashes in Jesus' name. 28. Enemies walking up and down to destroy me,Oh Lord destroy them with death in Jesus' name. 29. Those that are insisting on destroying me, Oh Lord make them mad and blind in Jesus' name. 30. Every spoiler of destiny begin to eat ashes till you die in Jesus' name. 31. Holy Ghost throw the stones of confusion upon every enemy of my promised land in Jesus' name. 32. Any wicked power that says I shall never be the head but tail,stones of death from heaven rain upon them now in Jesus' name. 33. Powers that want to destroy my family,receive instant death in Jesus' name. 34. Every satanic alter assigned against my family, let the alter swallow the shriners in Jesus' name. 35. Any satanic agent making covenant with death against me dust dust of the earth scatter them in Jesus' name. 36. Every evil gathering against my life,rock of ages grind them to powder in Jesus'name. 37. Powers of darkness that do not want peace to reign in my life die a hot violent death in Jesus'name. 38. Any power that wants to turn my abode to an abode of crying let them cry to death in Jesus'name. 39. Every mandate of evil altar against my life let them backfire in Jesus' name. 40. Any power assigned to cause go slow in my life, let the spirit of decay fall upon them in Jesus'name. 41. Any wicked personalty that wants to turn my goodness to rag , Lion of Judah, tear them to pieces in Jesus'name. 42. Any evil power turning to animal in order to attack me, divine hunters shoot them to death in Jesus'name. 43. Wicked powers that does not want my testimonies to manifest,let the storm of destruction fall upon them in Jesus'name. 44. Stones of death, stones of fire strike against the strongman blocking my way in Jesus'name. 45. Every evil stone that the enemy is throwing at me, seven folds ,let the stones go back to the senders in Jesus'name. 46. 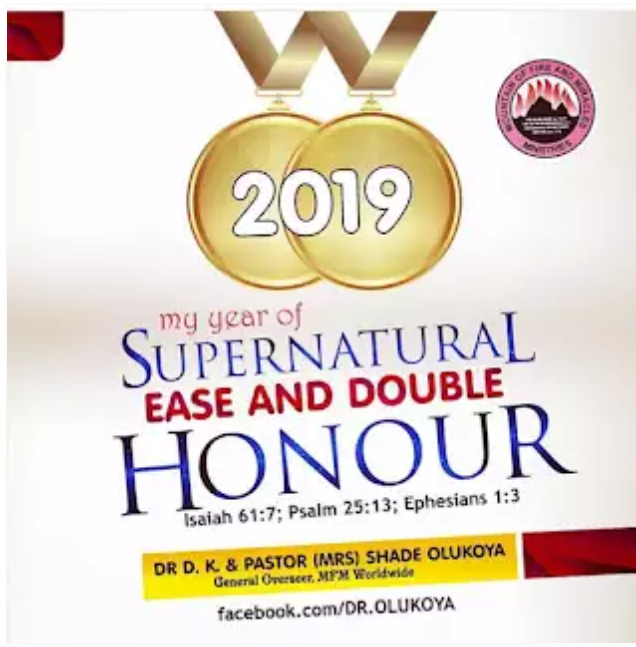 The sacrifice of of the wicked elders carried against me in the midnight, let your fire swallow the wicked elders and the sacrifice in Jesus'name. 47. The enemies attacking my hands so that I will not prosper Oh Lord pour your fire upon their heads in Jesus'name. 48. The sacrifice of elders offered at the grave to put me to shame, bury them inside the same grave in Jesus'name. 49. Powers that wants me to wear the garment of madness run mad and die in Jesus'name. 50. Destiny spoilers, let them sleep the sleep of death in Jesus'name.